Indulge yourself with our skin care services. We offer facials and microdermabrasion to revitalize your skin. Microdermabrasion is one of the most effective anti-aging treatments you can get these days. Microdermabrasion provides fast improvement for skin concern as: fine lines and wrinkles, helps to smooth coarsely texture skin, decreases the appearance of scarring, reduces pore size and also reduces superficial hyperpigmentation, specially known as age spots. You'll see fabulous results after one session! A series of 6 treatments, once every 10 to 14 days is highly recommended for optimal results. 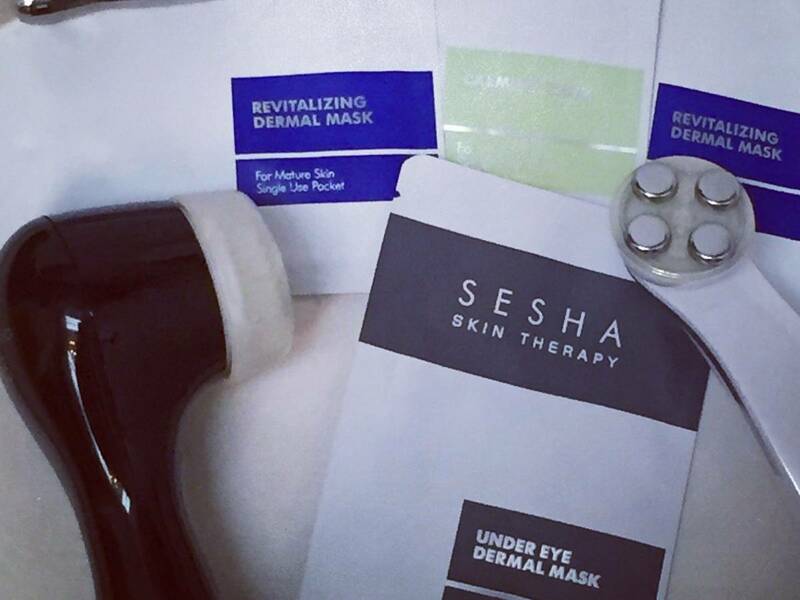 SESHA’s innovative NEW facial mask utilizes Anti-oxidants, pure Vitamin C and Sodium Bicarbonate to create a CO2 environment that triggers a natural increase in oxygen to the treatment area, also known as the Bohr Effect, a concept inspired by the naturally carbonated hot springs. When creating an artificial excess of CO2 on the skin, the body must respond by delivering more oxygen through the blood to create a balance. Oxygenated skin leads to an increase in cell metabolism and collagen production, improved blood circulation, enhancement of product delivery and absorption, and a radiant, more youthful appearance. Reduces deep lines by fighting glycation. 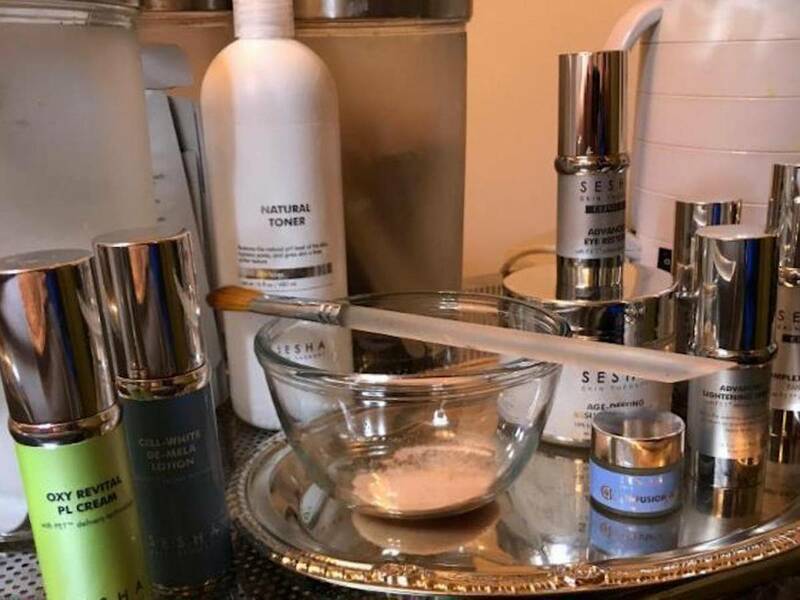 This incredible facial feature cutting-edge antioxidants, and superior quality botanicals helping fight free radicals prevent glycation, reduce the deepest lines and wrinkles and at the same time restore skin's youthful appearance.